Spousal support or alimony or partner support (domestic relations) is typically ordered when spouses or domestic partners separate. The court will order one spouse to pay the other a set amount per month. 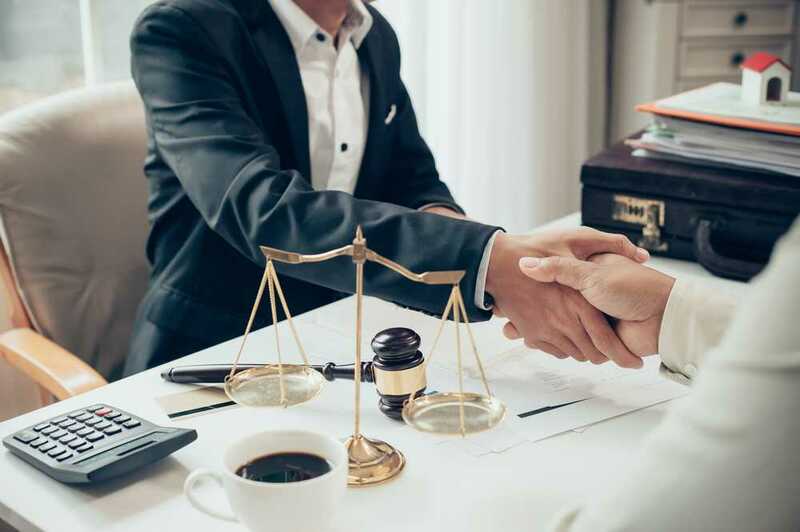 Typically, spousal support can be ordered at two different phases in a case: Once when the parties initially separate or what is termed “temporary spousal support”; and a second time generally at the time of trial, or what is called “permanent spousal support”. However, before temporary spousal support can be ordered, there must be a court case. Someone must file for a Dissolution, Legal Separation, or Nullity of Marriage. When calculating temporary spousal support, Courts typically rely on a computer program to calculate the amount of spousal support. With permanent spousal support, the Courts are prohibited from using the computer program and instead must analyze California Family Code, Section 4320, factors, of which there are about a ten, in order to determine two details: 1) the amount of financial assistance from one party to the other and 2) what length of time that assistance should be paid. Did one party help the other obtain an education, training, career, or professional license? Was there domestic violence perpetrated against one party by the other? Was one party’s career affected by unemployment or care for the children? Is there a tax impact? Once permanent support is ordered to change that amount or duration, one party must show a change of circumstances, such as unemployment, change in income of either party, a lack of effort by one party to obtain employment, or even child support terminating for children who are out of child support. 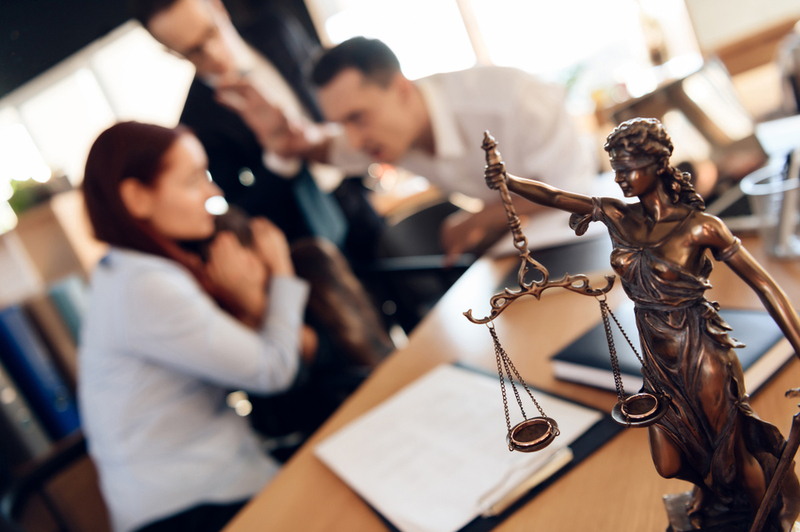 Typically, the support will terminate when the Judgment or Order states when either spouse dies, or if the spouse receiving the support remarries or enters into a new domestic partnership.